This proposal involved a redevelopment of a public house, within the London Borough of Islington. 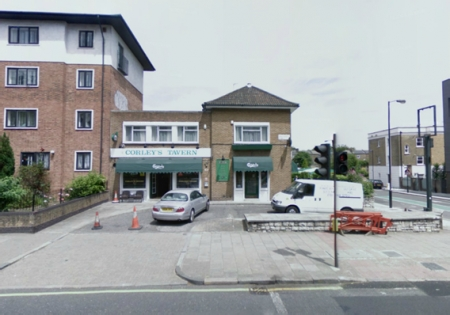 Corley’s Tavern was located on a corner site on New North Road, but at two storeys, did not reflect the height of adjoining buildings or make the most of its prominent location. 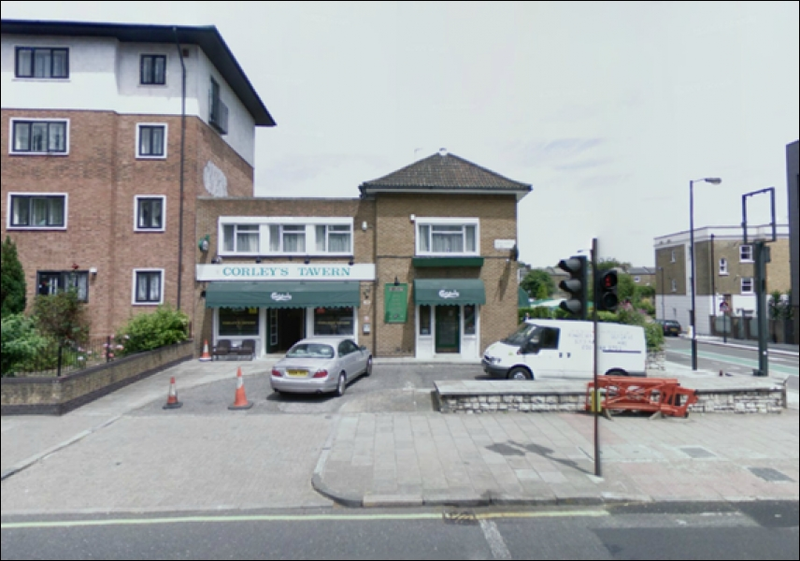 The proposal involved the demolition of the pub and the erection of a new five storey building, which contains nine flats. CMA Planning co-ordinated the project team through the planning process and led discussions with the Council. A number of areas were addressed as part of this, including the loss of the pub, massing, amenity space, accessibility, sustainability, lack of affordable housing provision and viability in relation to section 106 contributions. CMA also worked with the project team to ensure any impact to neighbouring residential properties was minimised, which resulted in part in the distinctive brick frame element seen in the main image. 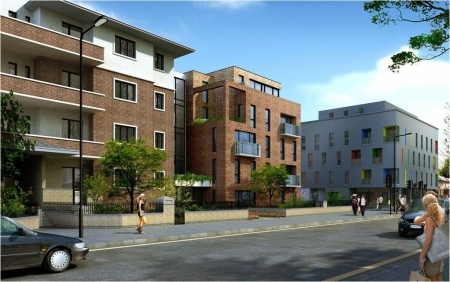 CMA Planning secured permission for the development from the London Borough of Islington in October 2011.